There’s nothing better than losing yourself in a book. It allows you to explore a different place and make a bunch of new friends. You will always find me with my head in a book during my spare time. There are some that I could read more than once. The ones that leave a lasting impact- whether it’s the shock factor or laugh-till-you- cry funny. I have listed my favourite books below! I knew before reading this book that I would love it. It’s not just a Victorian-based story about heartache, friendship and love. It’s a very tense and passionate story filled with ghosts, revenge and a whole lot of drama. 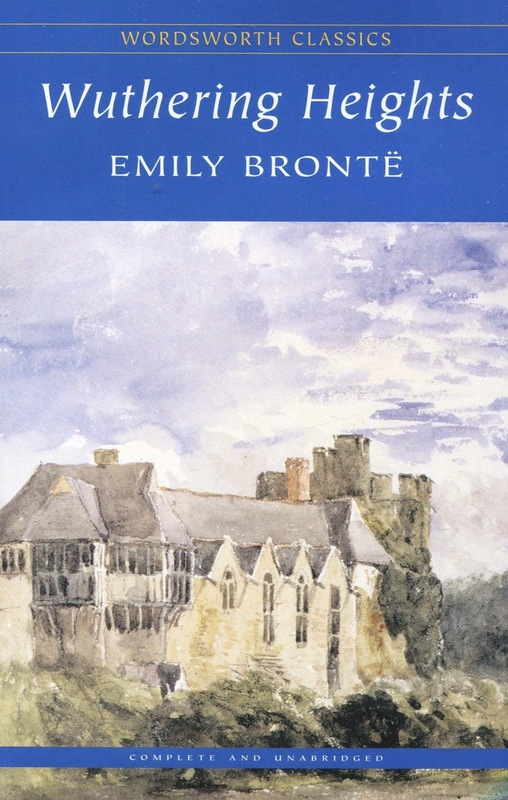 It follows the haunting relationship of Catherine and Heathcliff from childhood to death. The ending will leave you an emotional wreck but this is one of those books that you will treasure forever. 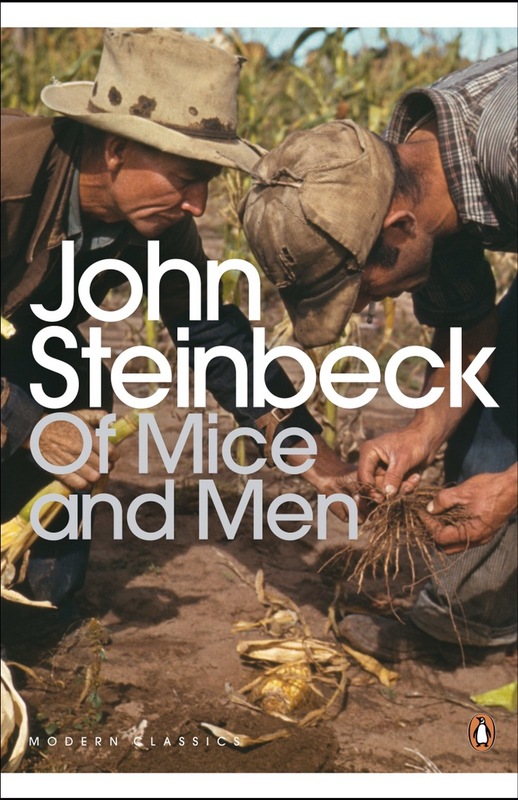 Of Mice and Men shows people who are perceived to be innocent and naïve are genuinely the kindest and least judgmental of all. Lennie, who has mental disabilities, is a great example of this. I loved his friendship with George, a kind and patient man, who is put into an extremely difficult situation towards the end of the novel. Both men are opposites in many ways. Lennie wants to make George happy. But even though he annoys George at times by obsessing over rabbits, Lennie relies on him to guide him through life. It’s a story set during the Great Depression and discusses important issues, including sexism and racism. Great Expectations is a true classic. 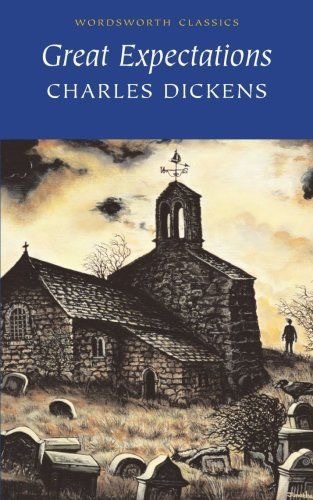 I’ve read a lot of Charles Dickens’ books and this is by far my favourite. Set in the Victorian times, the story follows a young boy named Pip. He is an orphan, living in poverty, under his abusive sisters’ roof. Pip is sent to live with his auntie, Miss Haversham, a wealthy spinster, who always wears her wedding dress! Dickens showed no matter what social background you come from or how you were brought up, you can still show great acts of kindness towards others, just like Pip did. 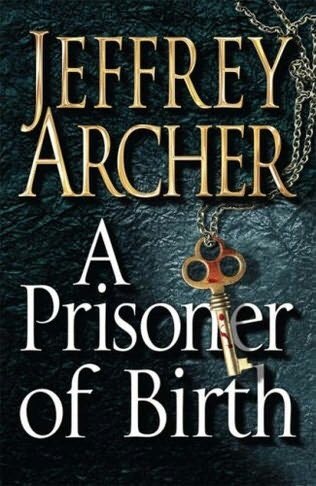 People either love or hate Jeffrey Archer. But perjury aside, he does write great stories. This one in particular has made it into my top three favourite books of all time. It is a novel about a man who is convicted and jailed for a crime he never committed because of the social background he comes from. The plot basically follows the main character, Danny, who spends many years in prison with the hope of leaving and getting his revenge. This is a very thrilling crime novel that will leave you wanting more! I have posted about this book before so you will already know how much of a fan I am. 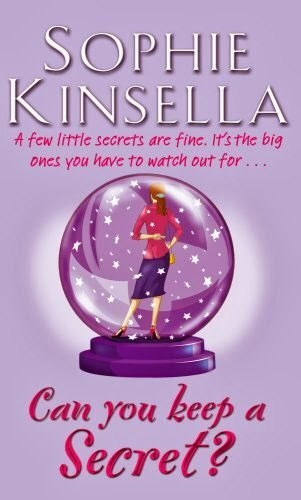 Sophie Kinsella knows how to make her characters come alive in such a humorous way. You can’t help but love Jack and Emma’s relationship and the hilarious storyline in between. Kinsella always manages to make her characters relatable. Emma’s secret keeping and cringeworthy life is definitely great, light entertainment. 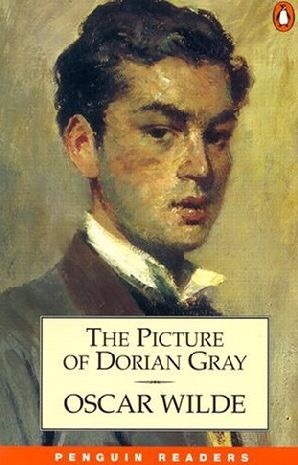 The Picture of Dorian Gray is a very dark and gripping novel that is impossible to put down! How can you not love the twists and turns of a character who sells his soul for his own vanity? Dorian is one of the most handsome men Basil has ever seen. After he captures his beauty in a portrait, his friend, Lord Henry, convinces Dorian that the painting of the young handsome man will haunt him as he gets older. Thus, Dorian gives up his morals and hurts those around him. While doing so he remains handsome and young. His painting, on the other hand, becomes uglier as each day passes. I don’t think any other piece of literature can ever compete with this book. Oscar Wilde is a genius. I wish he had written more novels. I love The Picture of Dorian Gray as well! Have you read any of Oscar Wilde’s plays or poetry? It’s a shame he only wrote one novel! I’ve read some but I agree with you it’s such a shame he only wrote one novel!